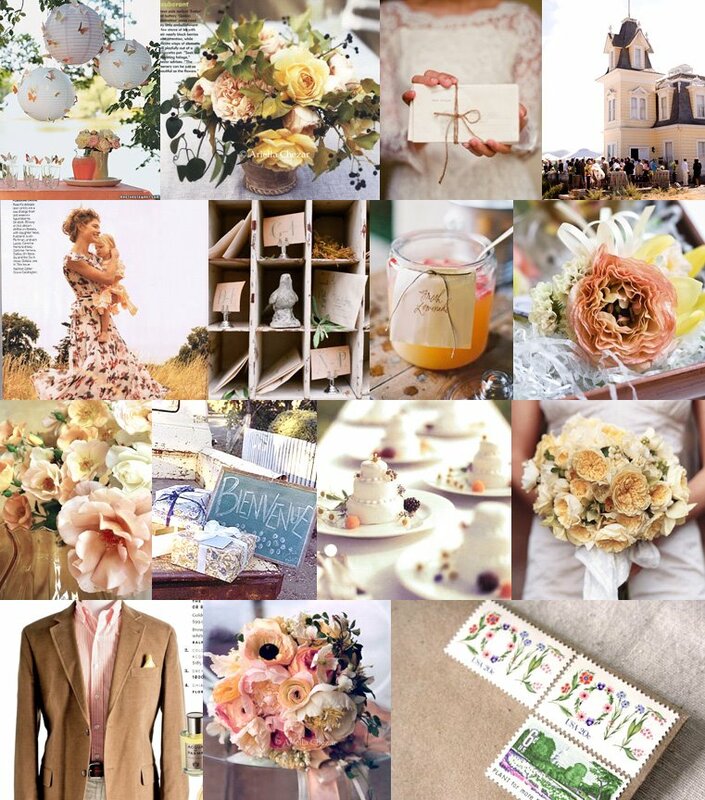 Styling Magazine by Coty Farquhar - Australia: Snippet & Ink Wedding Inspirational Boards! 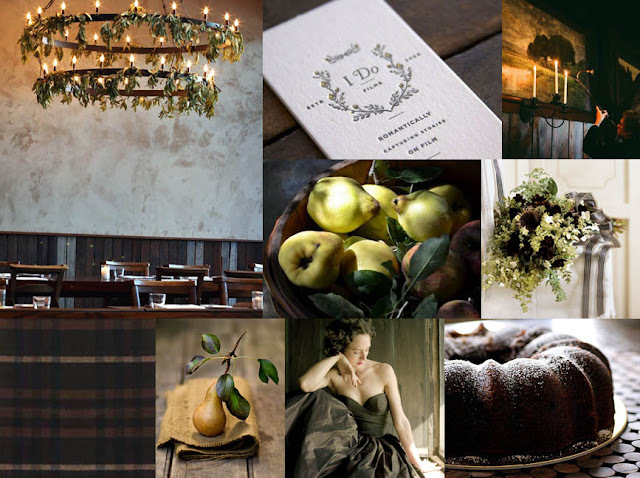 Snippet & Ink Wedding Inspirational Boards! 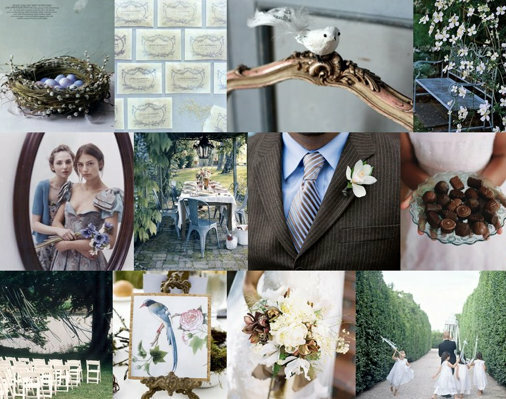 I love my images being included in inspirational boards created by others. 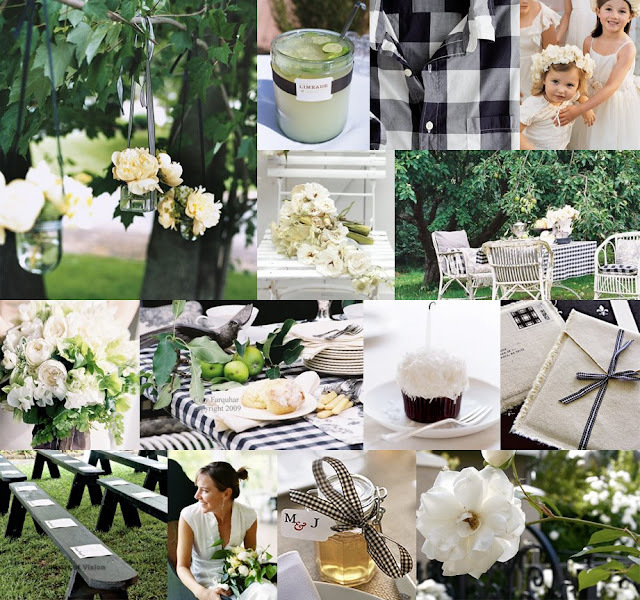 first boards that she did with my black and white afternoon tea garden settings. Snippet & Ink is all about daily wedding inspiration. thanks Kathryn, I love the way you put your boards together. 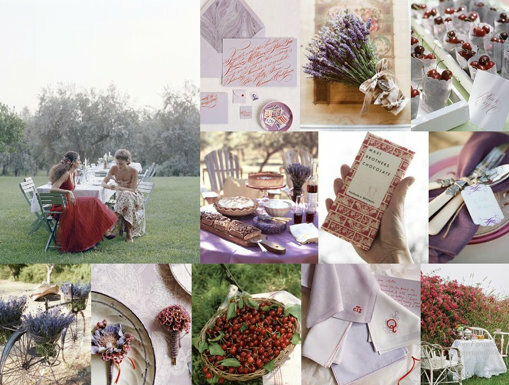 Just discovered your blog, truly incredible styling and photography Coty.